The Indian fashion industry is among the well-established and most diversified in the world. In the past few decades, India has produced numerous talented and reputed designers, who compete at both domestic and international level. Their popularity stretches throughout the length and breadth of the country and beyond. As noted earlier, there are many talented designers in the country, but we cannot talk about all of them. I have, however, shortlisted a few successful fashion designers who have firmed their presence in the country and must be known. 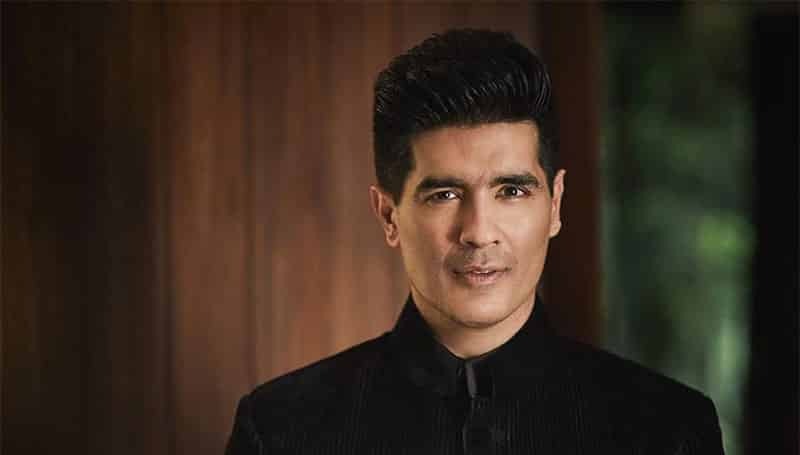 Manish Malhotra started as a model but ultimately went on to revolutionize Bollywood fashion, making him among the most popular and respected fashion designers in the country. If you know or have watched Bollywood movies, you should know that this is the man behind most of the remarkable costumes you see actors and actresses wear on-screen. His best work is, however, said to be in the movie Rangeela. His costumes have been worn by actresses of all ages and kinds: Madhuri Dixit, Priyanka Chopra, and Deepika Padukone. While he designs usually for women, he has designed for a few actors in the past as well, especially Shah Rukh Khan. 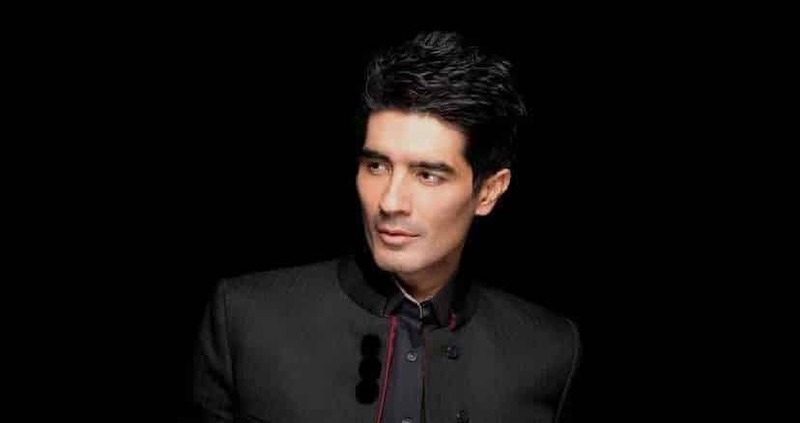 Follow Manish Malhotra: Website | Facebook | instagram | Twitter. The credit for the establishment of the country’s first ever multi-designer boutique goes to this man—Tarun Tahiliani. His achievements do not stop there; in fact, he is the first Indian designer who got the opportunity to showcase his designs at the prestigious Milan Fashion Week. He has offered his designs to many influential persons such as the British Heiress Jemima Goldsmith. Tarun Tahiliani is most renowned for his quintessential hybrid style in which he combines Italian patterns with Indian craftsmanship. His designs are very ornate and created with the help of modern technology for a sharp finish. In addition to fashion designing, he also takes up interior designing projects and has designed interiors of many hotels and restaurants. Follow Tarun Tahiliani: Website | Facebook | Instagram. In case you do not know him, he is the one who designed the Hindu bridal and groom wear for the grand Priyanka Chopra-Nick Jonas wedding. He is extremely famous among celebrities and businesspersons when it comes to designing for special occasions such as weddings. Born in Kolkata, Sabyasachi started his label soon after he graduated from the renowned National Institute of Fashion Technology, Delhi. He went on to win prestigious awards such as the 2001 Femina British Council Award and the 2003 Mercedes Benz Asia Fashion Week Winner. His designs are bold, embellished and colorful. The artwork is very intricate and gives a heavy appearance. However, his greatest achievement lies in fashioning traditional outfits in a manner that imbibes in a contemporary feel. 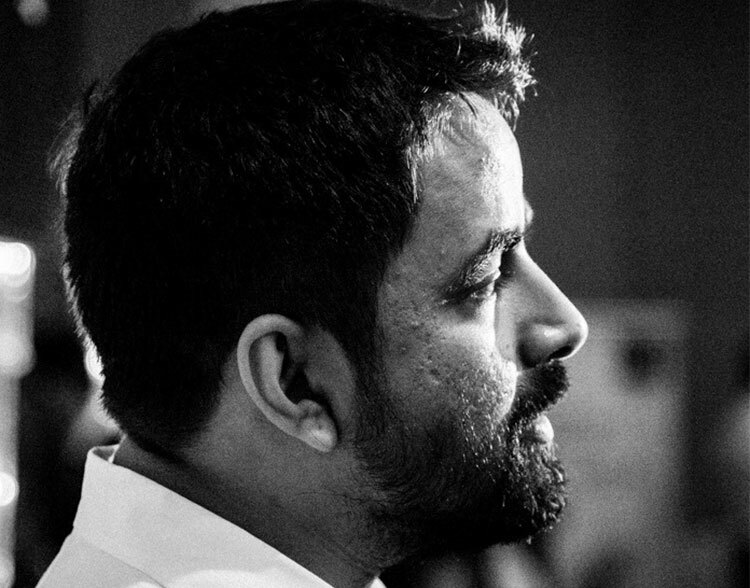 Follow Sabyasachi Mukherjee: Website | Facebook | Instagram | Twitter..
Recall one of the most expensive weddings to have happened since the last few years—Isha Ambani and Anand Parimal’s. The duo, Abu Jani and Sandeep Khosla, designed many outfits for the couple and their family members. The duo is known for its heavily embellished traditional designs however, it is most notable for its frequent use of white and mirrors in the designs. One of the greatest works of the duo has been costumes designed for the blockbuster movie Devdas, for which it won the National Film Award in the Best Costume Design category. In addition to fashion designing, the duo has been involved in wedding planning. The recent Priyanka Chopra-Nick Jonas wedding was envisioned and realized by them. You can notice how brilliantly the duo used their favorite white in creating a fairytale wedding for the couple. Ritu Kumar is a prolific fashion designer, but she is best known for her love for historical and colorful patterns. 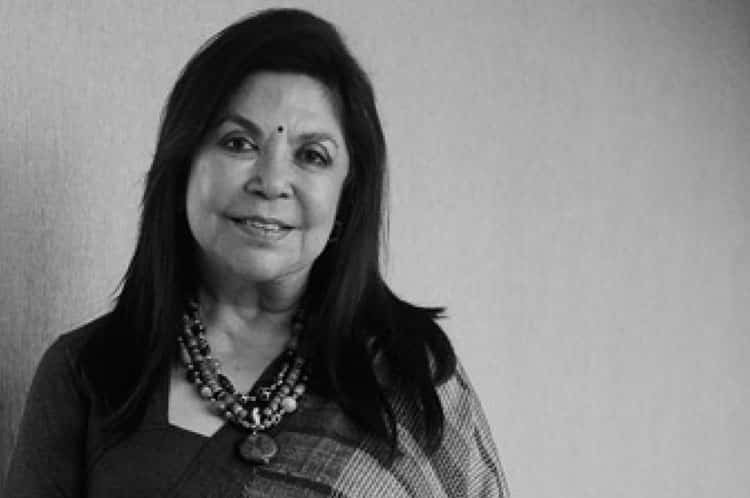 One of her major achievements is that she is the first woman fashion designer to have introduced the boutique culture in the country under the name ‘Ritu’. There are now more than 14 Ritu Kumar stores across the country. You can very easily notice the use of ancient patterns in her designs whether it is a casual outfit or bridal wear. She designs high-end designs, employing the use of silk, cotton, and leather. Follow Ritu Kumar: Website | Facebook | Instagram.